Welcome to the new GCHHS website! 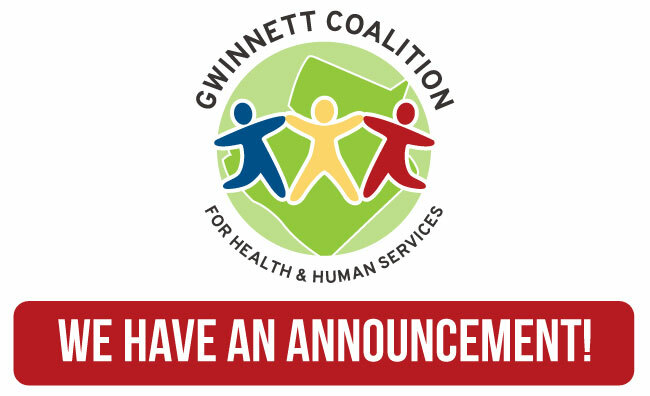 All of us at the Gwinnett Coalition are excited to showcase our updated brand and new website! In an effort to increase awareness we have updated our current branding and that of our programs. While the look may have changed, we are still committed to helping the community through service and programs.